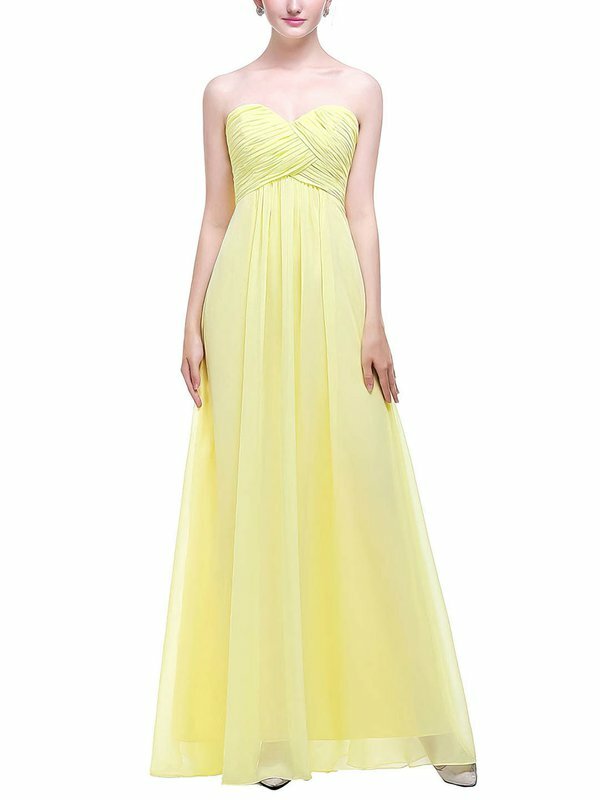 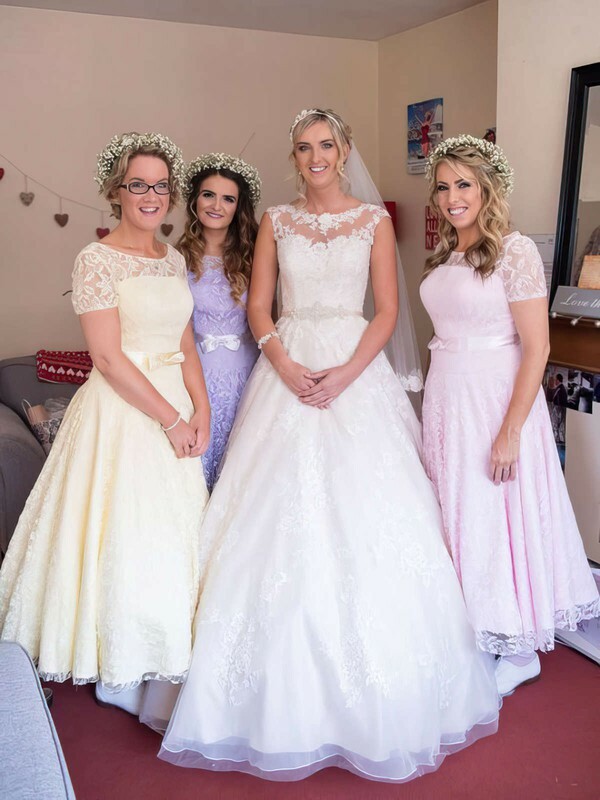 Select the most attractive and suitable ones for your leading ladies from our stunning array of bridesmaid dresses in the cute colour yellow. 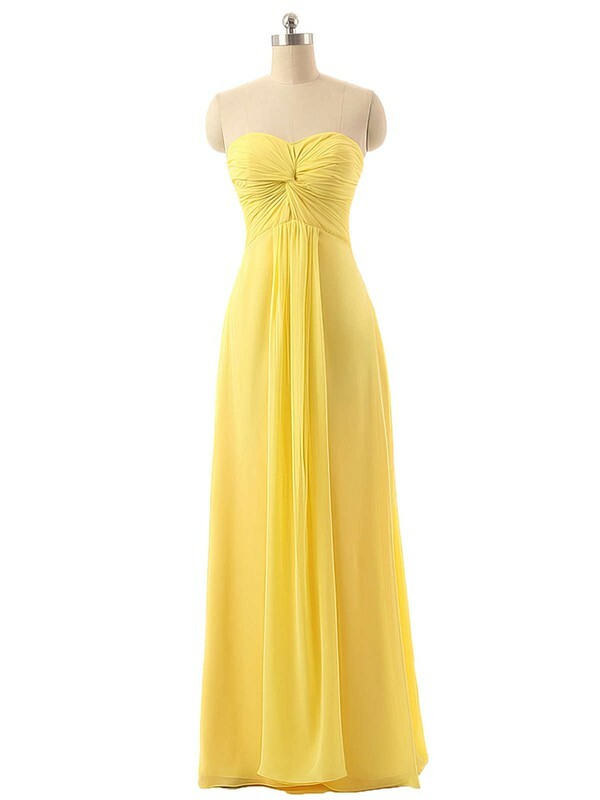 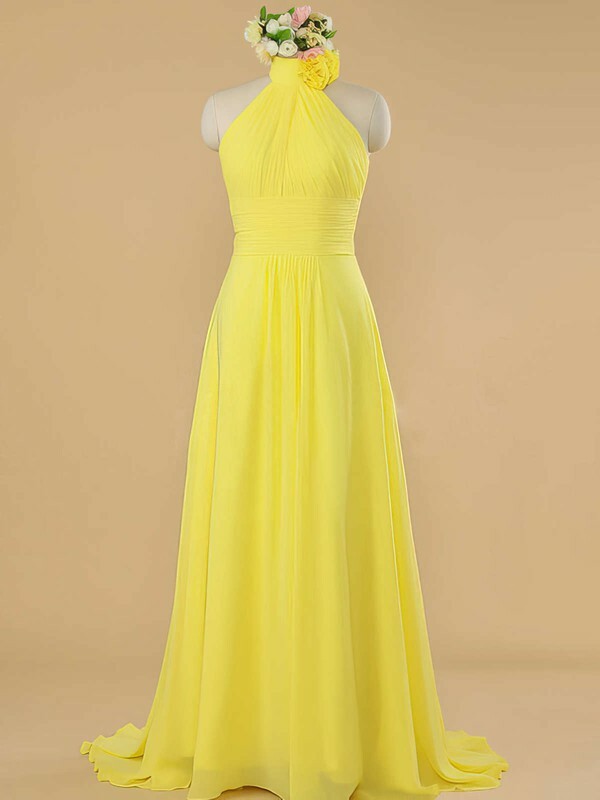 Our yellow dresses range from light yellow to trombone yellow including the most popular cream and lemon. 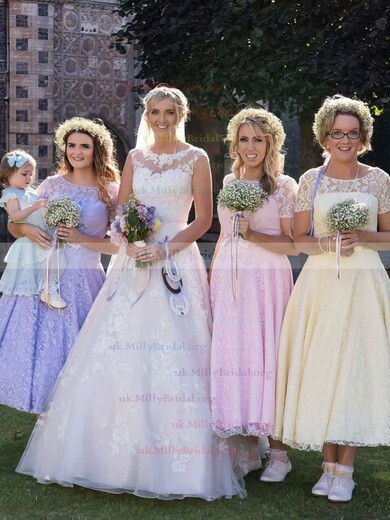 As our dresses are custom made, you can tell all your requirements to us. 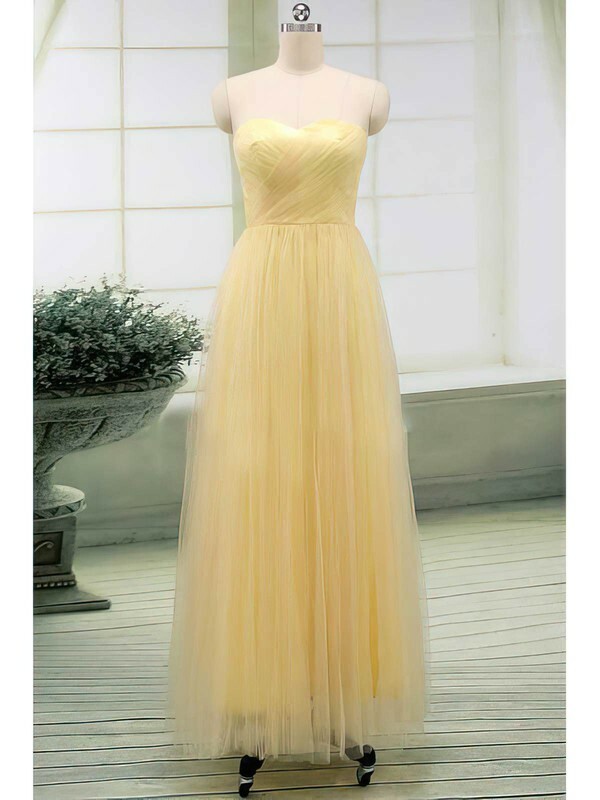 We will surely give a perfect answer.